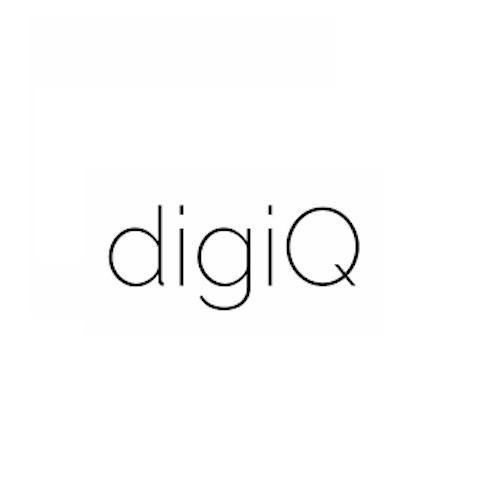 Slovakia – DigiQ is a Slovak association for online safety and prevention. It focuses on reporting of illegal content on internet through nahlas.to; offering lectures and training programs on protection of human rights and fundamental freedoms and about internet opportunities and risks; providing education opportunities for parents and professionals to enable them to help children build their online resilience and smart digital citizenship. digiQ cooperates with the key industry stakeholders, state administration and primary and secondary schools across Slovakia. Its mission is to promote the digital citizenship encouraging population of Slovakia to get safely engaged in public matters through digital means.